There’s no simple way to create a direct response video ad that generates the leads and/or sales you want. 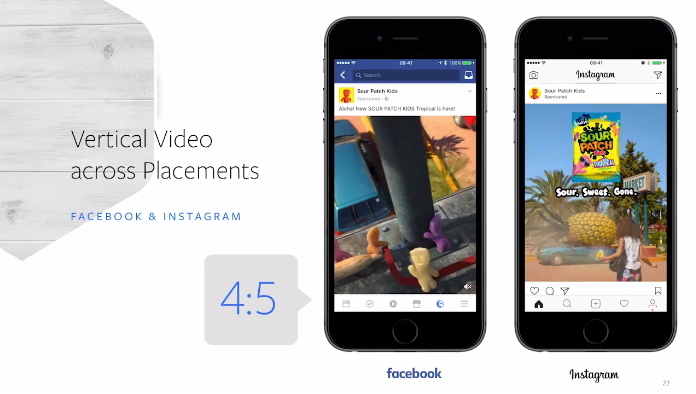 But, we’ve put together common guidelines that you can apply and test for your videos. 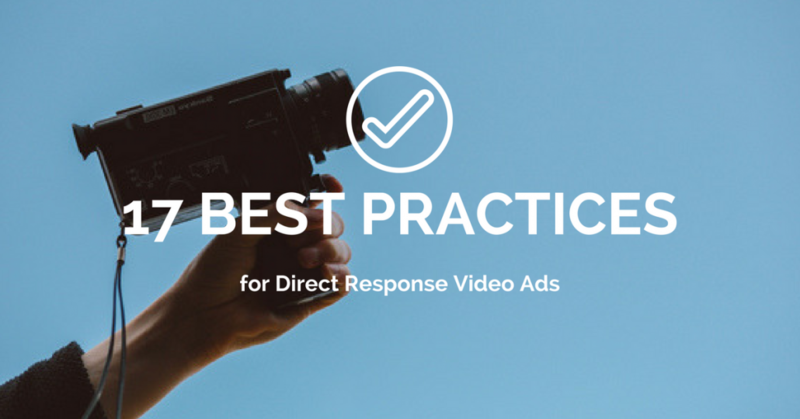 The secret weapon for direct response videos isn’t creating a single killer ad, but multiple that you can test at different lengths and in different formats for the highest engagement and performance. First, you have to start making these videos. Keep the following checklist in mind and your videos should get out of the gate at a good pace. 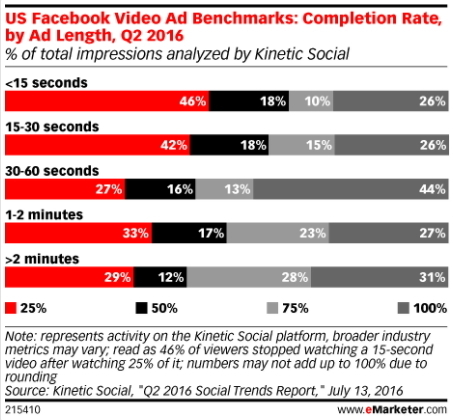 A study by Kinetic Social shows completion rates at different video lengths, detailing how 30-60 second spots have the highest completion rate. They are unaware of their problem, but they fit your target demographic. They need to realize their problem fully before being open to your solution. They are cold because they aren’t usually ready to make a purchase. They do not know or care about your brand. 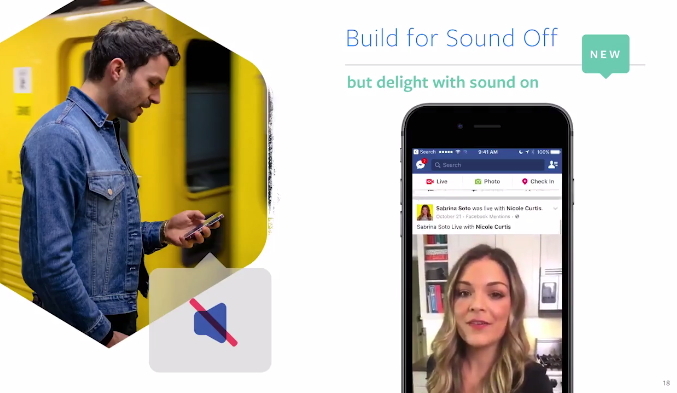 Cold audiences will respond to direct response video ads that offer links to more information, demos, videos, etc. They are aware of their problem and they want to make an informed decision about whether to purchase a solution or not. They are warm because they are seeking knowledge and information about the solution your brand offers. If you can deliver more information about your brand’s solution, your brand will become an authoritative figure and trustworthy for this audience. Warm audiences will respond to your direct response videos that offer more information, promotions, ebooks, tools, etc. They are highly aware of their problem and they need a solution. They are hot because they are ready to find a solution, but they do not know if it will be your brand’s particular solution. They’ll choose your brand’s solution if you insure that their particular concerns are addressed and their desired specific solution is visualized. Hot audiences will be most susceptible to your direct response videos that call for sales or leads. 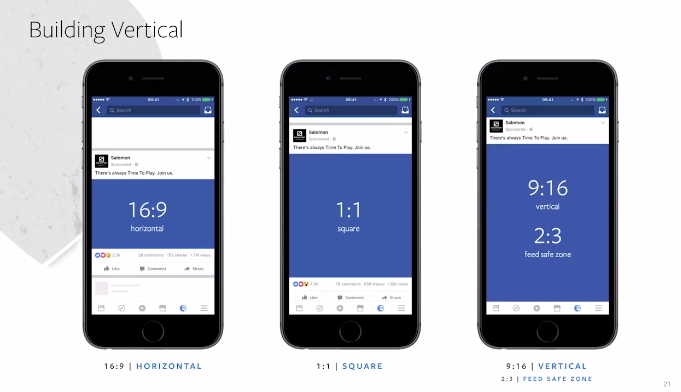 The mobile-first world may require you to adjust your video aspect ratios for optimum performance when considering your target audience and the platforms they use. 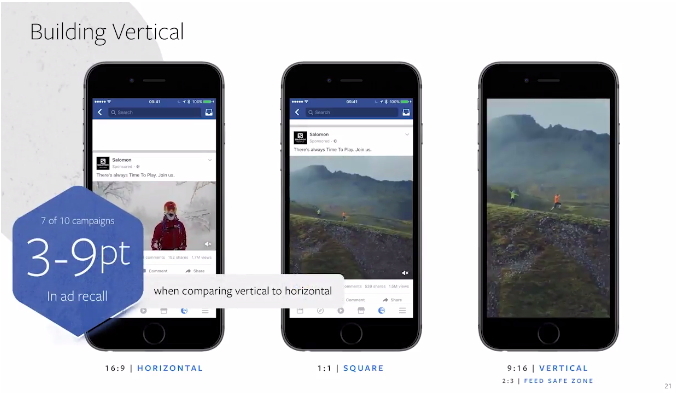 Making great ads is only a portion of the digital battle. You also have to get your ads in front of the right people and then close the deal with those who click-through and engage with your ads. Vantage specializes in getting online business’s ads in front of the right people and we also know a thing or two about creating landing page and website experiences that convert visitors into customers. If you think your performance marketing can be taken to the next level, don’t hesitate to contact us.